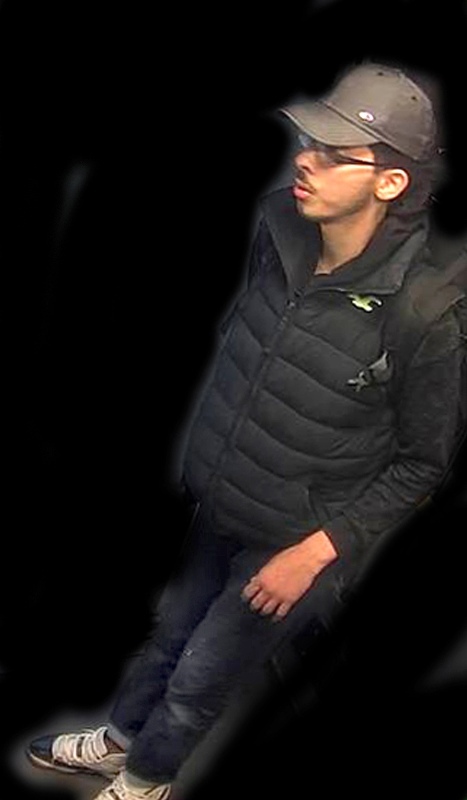 MANCHESTER, May 28: British police on Saturday released surveillance-camera images of the Manchester concert bomber on the night of the attack as they appealed for more information about his final days. Authorities said they had made major progress in unravelling the plot behind the concert bombing but acknowledged there were still gaps in their knowledge. 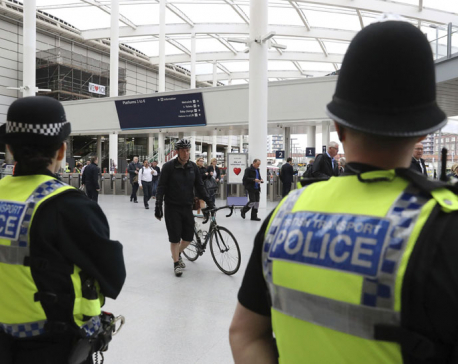 Britain reduced its terrorism threat level a notch Saturday, from "critical" to "severe," yet security remained high as jittery residents tried to enjoy a long holiday weekend. Armed police officers and soldiers were deployed at soccer matches, concerts and other big events. Abedi, a 22-year-old Briton of Libyan descent, died in Monday's explosion, which killed 22 others and wounded nearly 120 as crowds were leaving an Ariana Grande concert. Assistant Commissioner Mark Rowley, Britain's top counterterrorism police officer, said authorities have dismantled a "large part" of the network around bomber Salman Abedi.